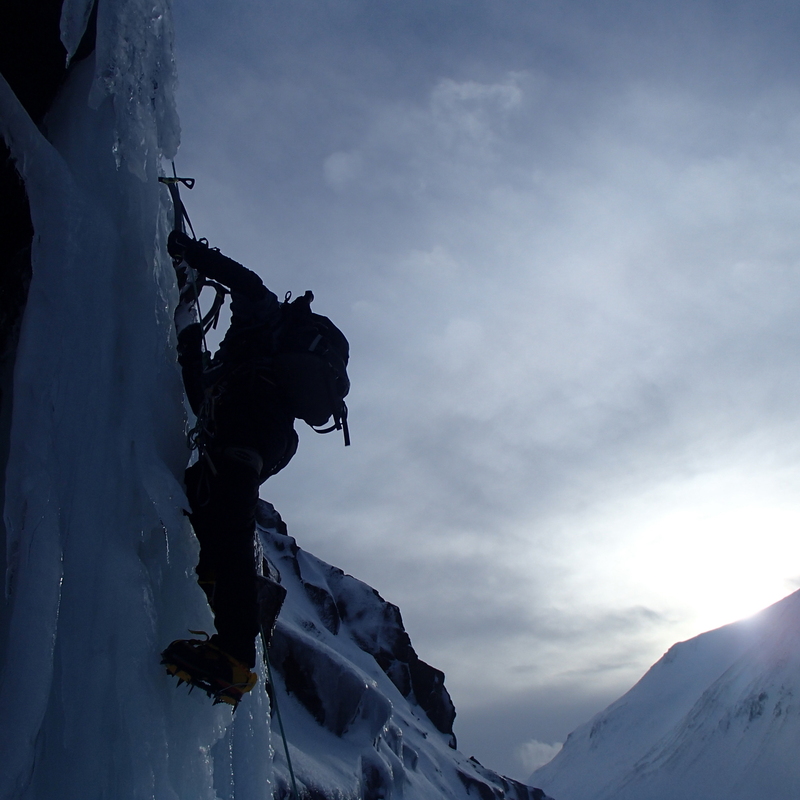 Why should I do an ice climbing course with Climb365? This is an excellent introduction to winter snow and ice climbing for those who have never winter climbed before. 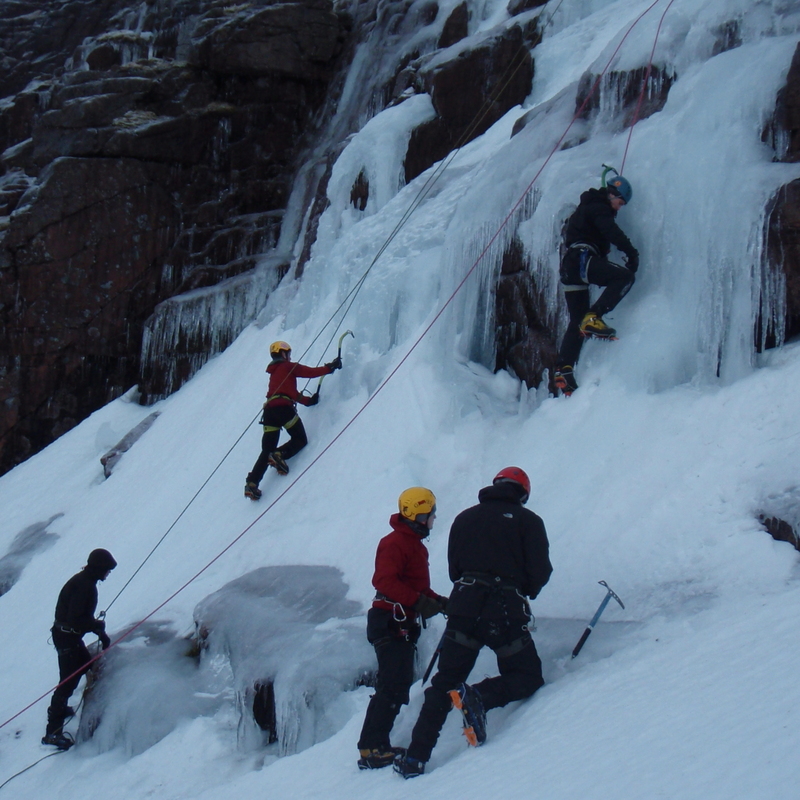 We climb a mixture of ice routes and mixed routes. We will guide you and teach how to climb, focussing on giving you good movement skills. 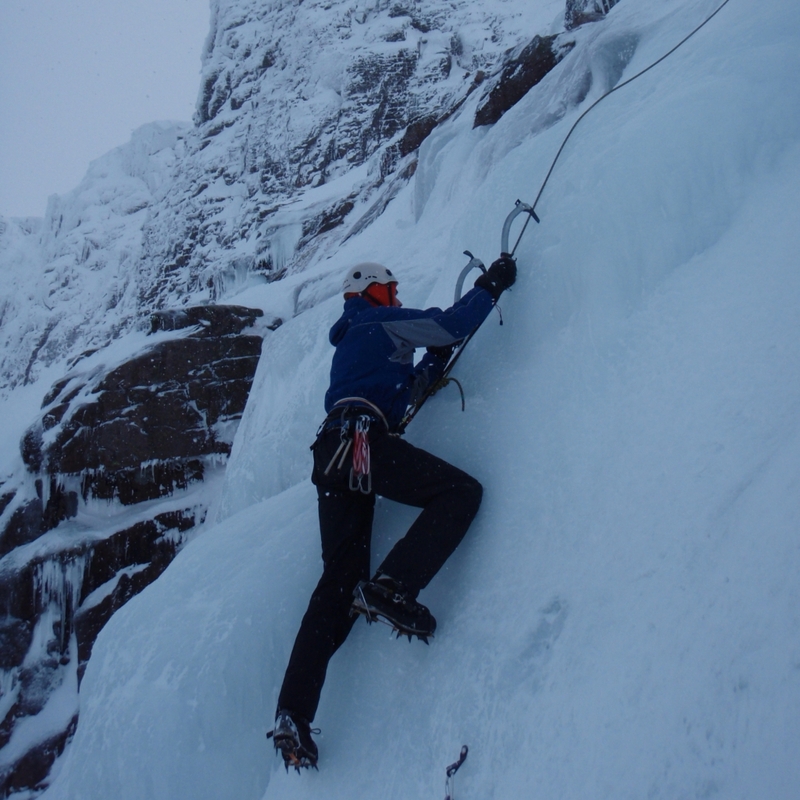 This course is aimed at those with little winter climbing experience but want to get stuck into some great winter ice climbing. During this course, we normally climb routes from grade II to IV. We will set off and go climbing, teaching you on the way. 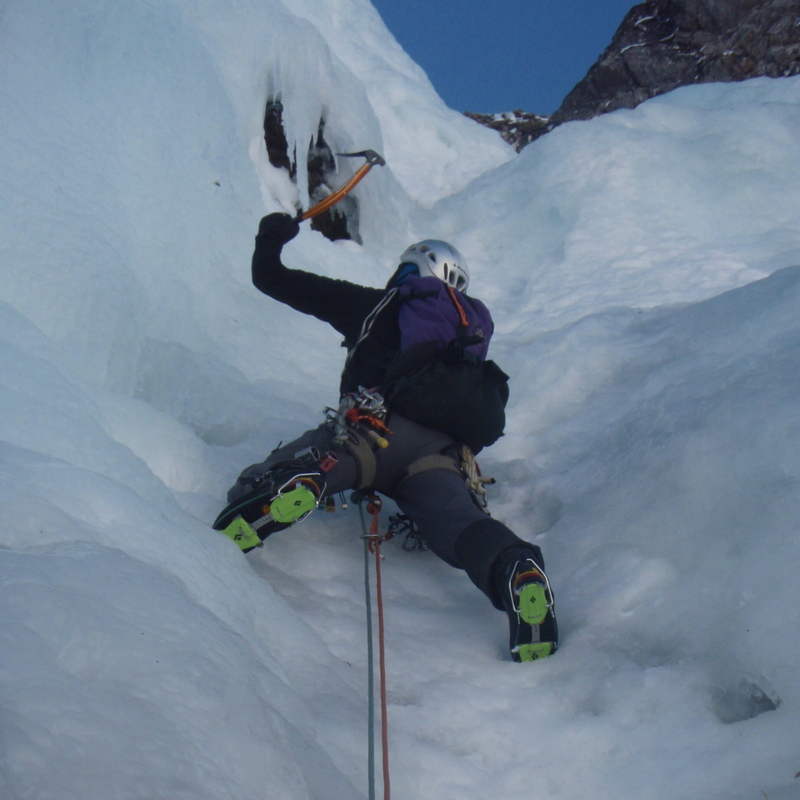 You will learn how to place the axes in the ice and how to use crampons in a climbing situation. We will vary the grade of routes depending on the course members attending. At the end of the first day, we will chat through how you feel and make plans for the 2nd day. This offers you the best progression going into the 2nd day. 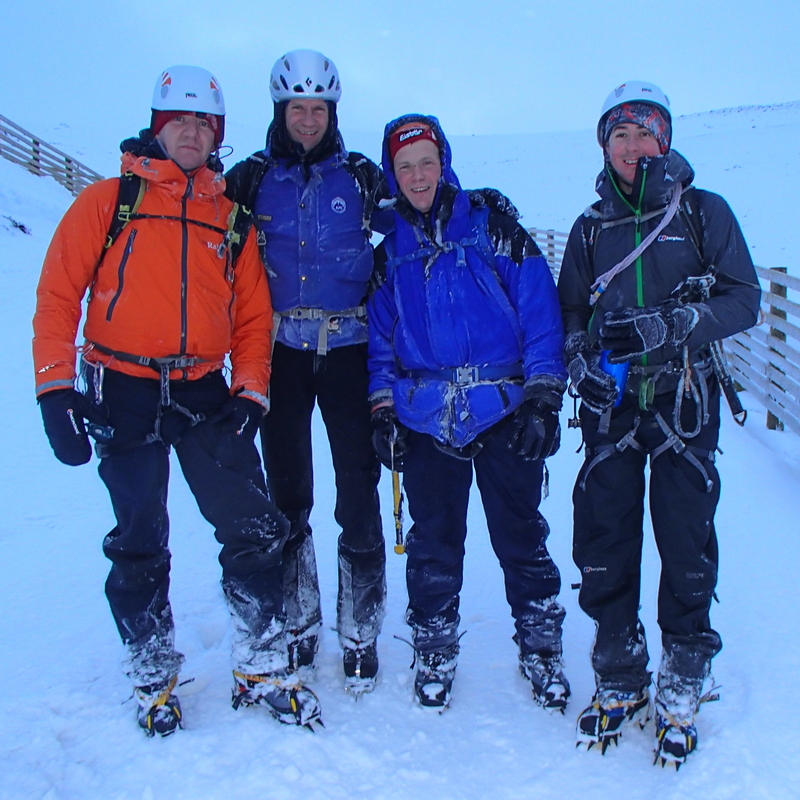 No previous winter experience is needed however if you have some winter walking and some summer scrambling and or climbing experience then that will help.